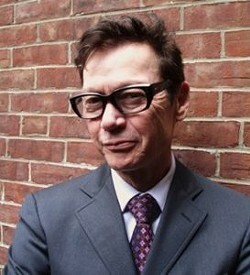 In conjunction with the Hudson Children’s Book Festival, Hudson Area Library is pleased to present author Jack Gantos. Learn how to set up a journal, map out and brainstorm ideas, and then pull ideas from the journal to work into a short story and goes over elements of storytelling such as character development, problem/solution, and the importance of double endings of both physical and emotional plots. Although the presentation is centered on third and fourth graders and up, Gantos’s writing techniques can be utilized by all ages.